The average # of calories a person eats on Thanksgiving! There are some traditional dishes that are really easy to lighten up! Get all the taste with half the calories, and a lot less regret! I have a FREE group starting TODAY where we’ll share some healthy holiday recipes, tips and even give away some prizes! It’s a complimentary group and anyone can join! You’ll take away a collection of healthy recipes to use this week, for upcoming holiday parties or just whenever! 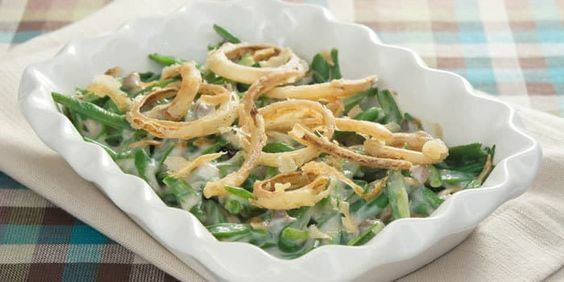 Recipes like this healthier green bean casserole! *I’m a sucker for a GBC! No canned soup in this recipe which cuts the calories, fat and sodium in HALF! 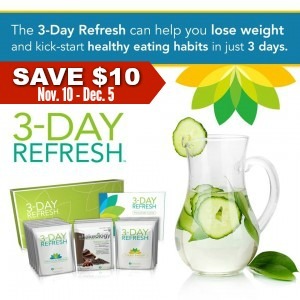 Right now you can get the 3 Day Refresh, get back on track after the holiday weekend, and save $10! It’s a great way to get back on track after a particularly over-indulgent weekend. Check out Chris’s results! 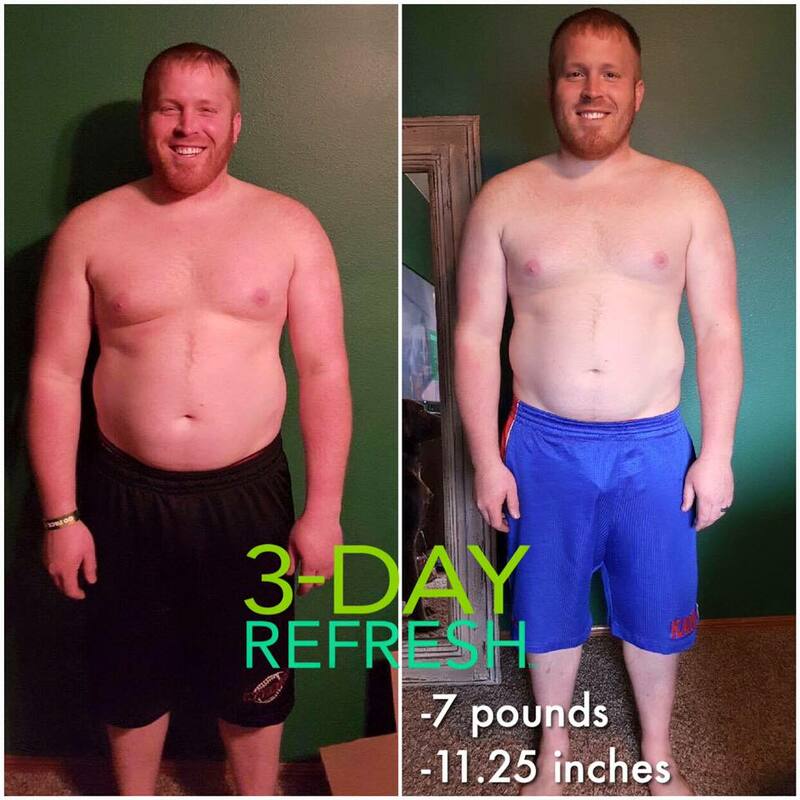 He lost 7 pounds and 11.25 inches in just 3 days! . Next PostNext 2017 is here! Big goals ahead!